We consider integrative pool design as an essential part of a well conceived luxury home. Whether it be used as a gathering point, aesthetic feature, playground, fitness zone and meditative companion, a well designed and built pool can tie house and landscape into one. 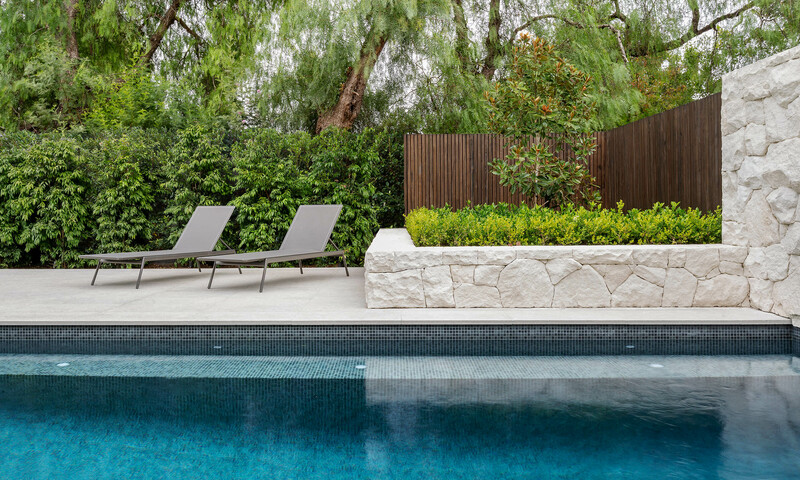 We partner with award winning landscape architect – Nathan Burkett Design – to define and detail your pool design during your new home design phase. This ensures that position and layout are considered early to optimise functionality, flow and most importantly, enjoyment. 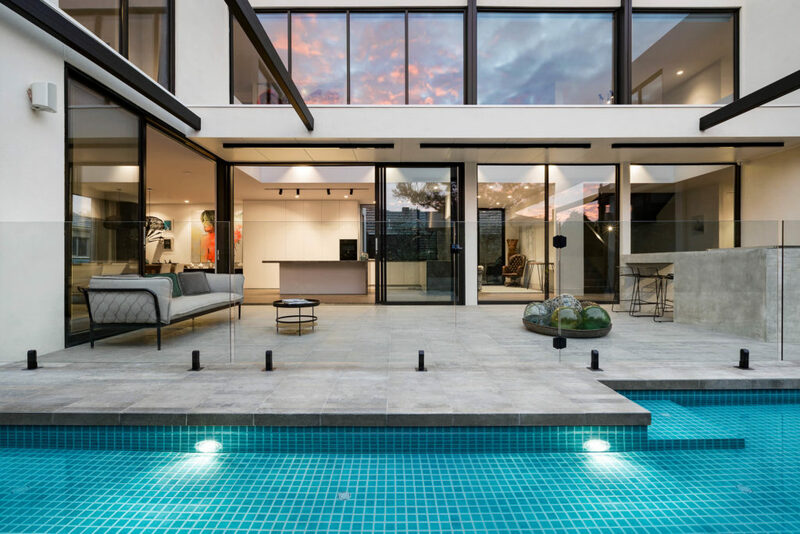 Mazzei also coordinate with you your pool quotations, scheduling and site management with a hand-selected list of Melbourne’s best pool builders. It’s all a part of the service.